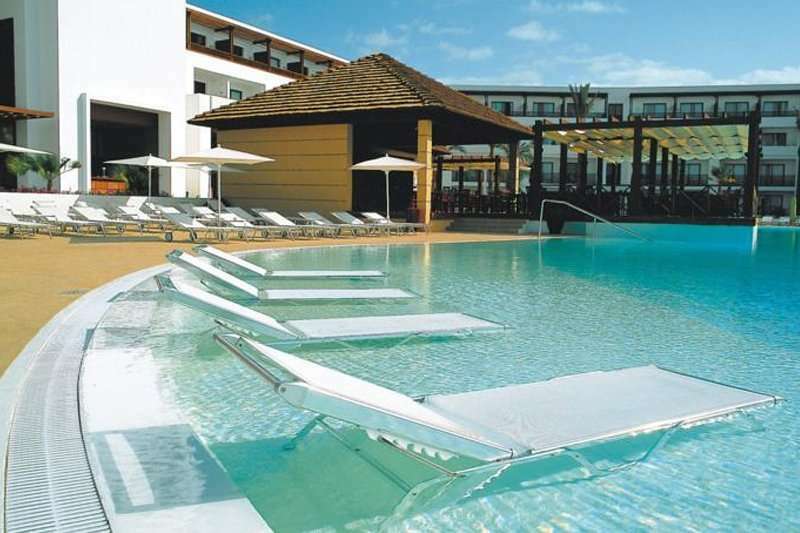 The 5* Hesperia Lanzarote is a luxurious and peaceful resort with stunning ocean views, and is within close proximity to the key tourist area of Puerto del Carmen and Lanzarote’s golf courses. 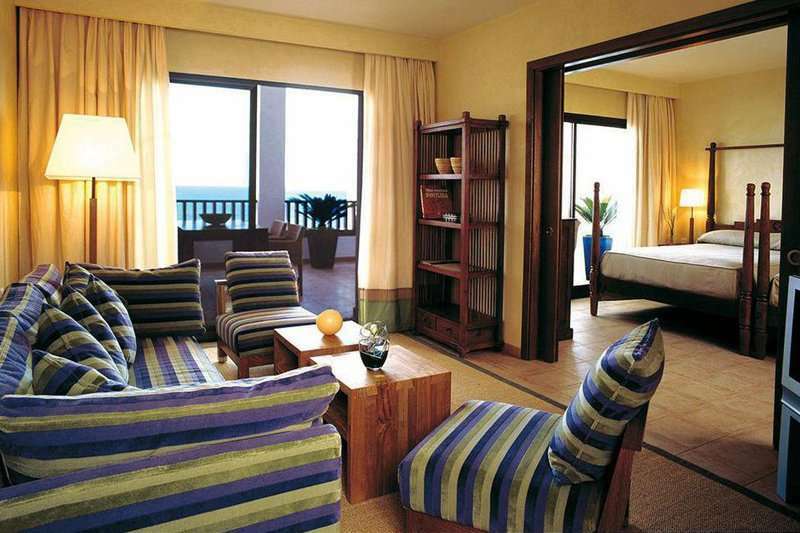 The serenity of the resort's surroundings and its ideal location makes this hotel a perfect tropical retreat. 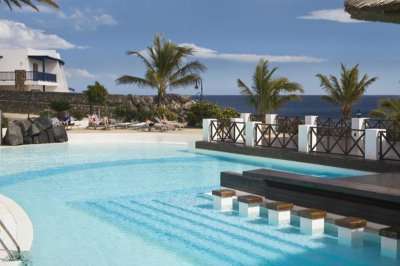 If guests choose to take a break from relaxing in the Hesperia Lanzarote hotel’s fantastic facilities and explore the key attractions of this captivating island, then they can do so with ease. Cueva de Los Verdes, one of the longest volcanic tunnels in the world, is only 40 minutes away. This beautiful site is surely not to be missed. 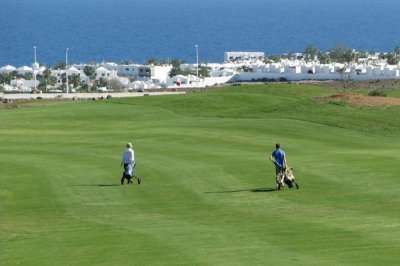 Volcanic activity on this island has created several other attractions, such as the Timanfaya National Park. 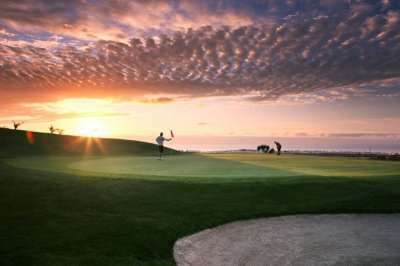 Here visitors can appreciate this site’s unrivalled beauty on the untouched volcanic landscape. Next door to this is the La Geria winery, where wine lovers can explore the vineyards constructed in black volcanic ash. 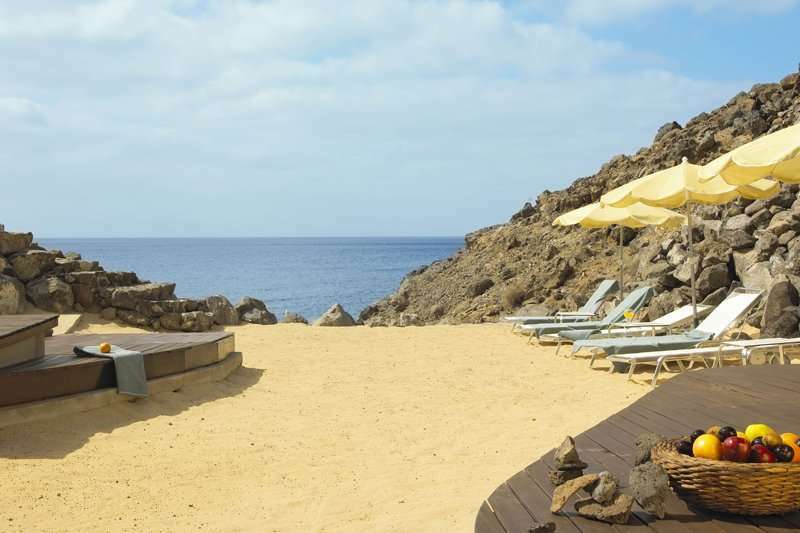 For those guests looking for a lively night life setting, then they need not look any further than Puerto del Carmen which is only 10 minutes away. Here they can choose amongst over 100 different restaurants and bars. The Hesperia Lanzarote hotel is highly accessible as it is only 25 minutes away from Arrecife Airport. 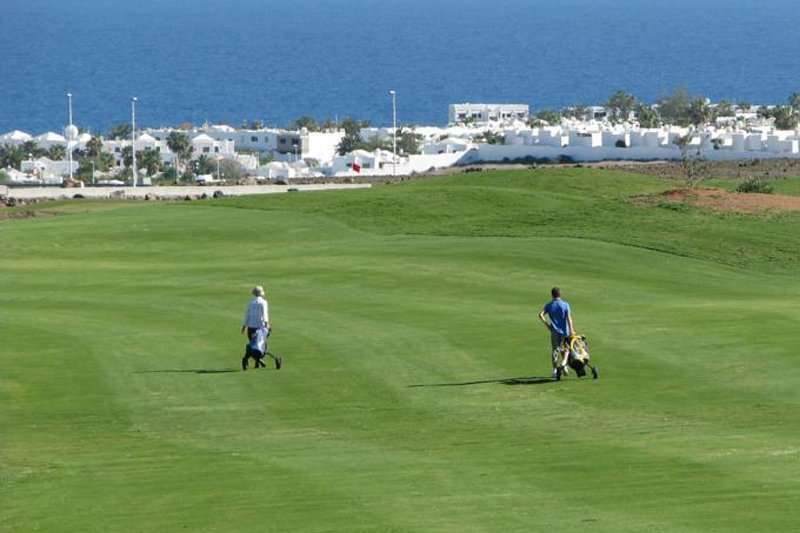 The Hesperia Lanzarote is an excellent choice for your golf break due to its close proximity to two fantastic golf courses in Lanzarote including the Costa Teguise Golf course and the Lanzarote Golf Resort course, both of which are less than 25 minutes away by car. 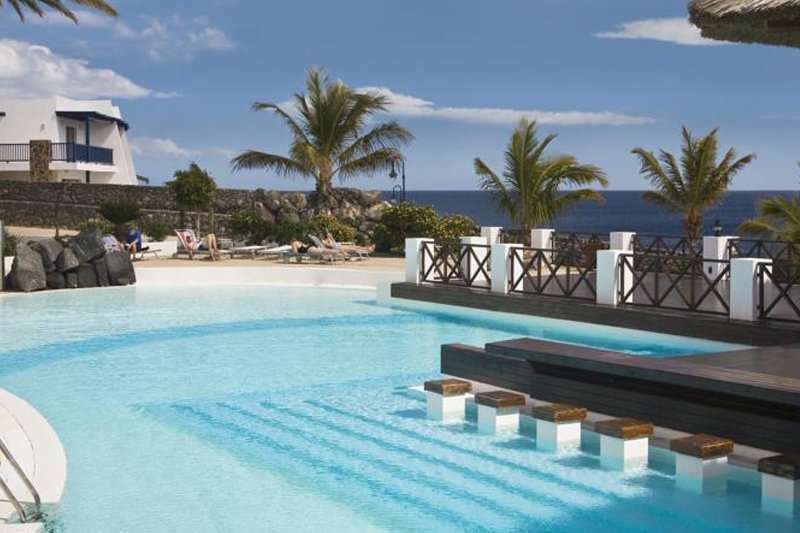 From the 5th May 2019, the Hesperia Lanzarote will be an adults only hotel. 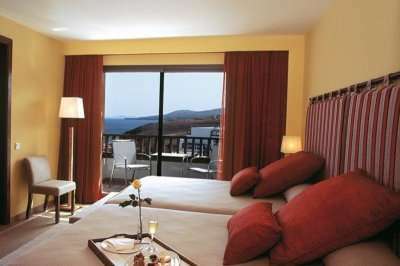 The 331 light and airy rooms at this property all feature a private balcony or terrace to enjoy the spectacular views. The rooms were designed to exude luxury whilst offering its guests essential modern facilities including satellite televisions, a well-stocked minibar and free WIFI. Room types here include Double Rooms, Double Sea View Rooms and Suites so that your stay can be perfectly tailored for your own needs. 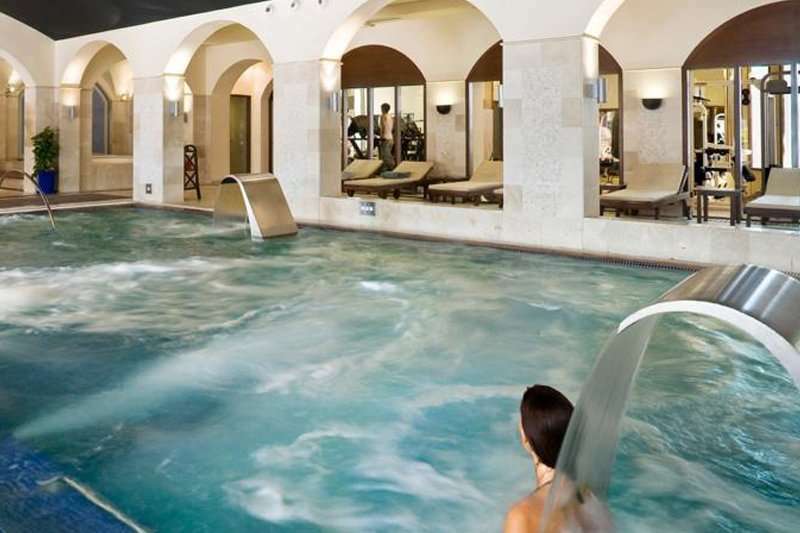 This charming resort offers its guests fantastic leisure facilities including an impressive 4 swimming pools, a spa and sports club complete with a gym, sauna, Jacuzzi and Turkish bath. To keep the younger guests entertained, the Hesperia Lanzarote hotel offers a mini club and a games room. 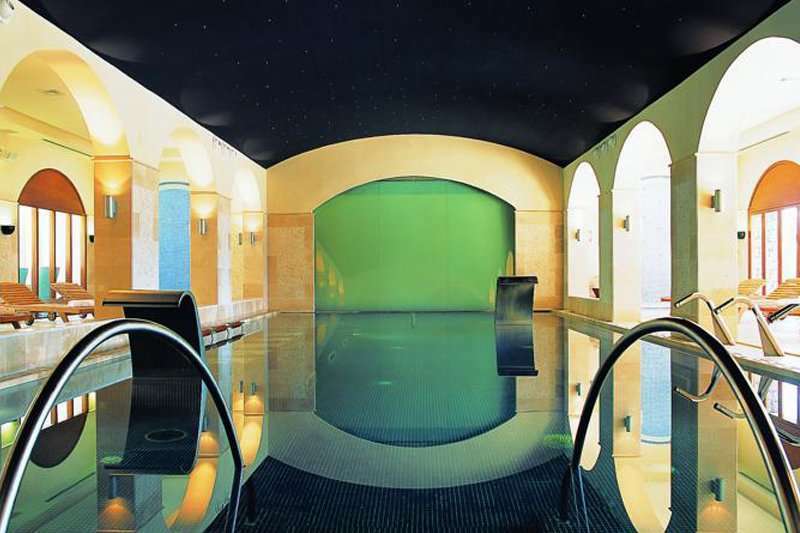 Guests are spoiled for choice at this hotel with 4 restaurants and 3 bars. At the Botavara Restaurant guests can enjoy a variety of international cuisine at a consistently high standard. 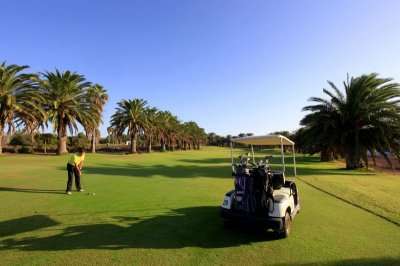 Alternatively they can visit the à la carte restaurant El Risco where they can indulge in authentic Mediterranean cuisine. For a relaxed atmosphere where live music can be enjoyed with by a glass of fine wine, guests are urged to visit the Piano Bar.